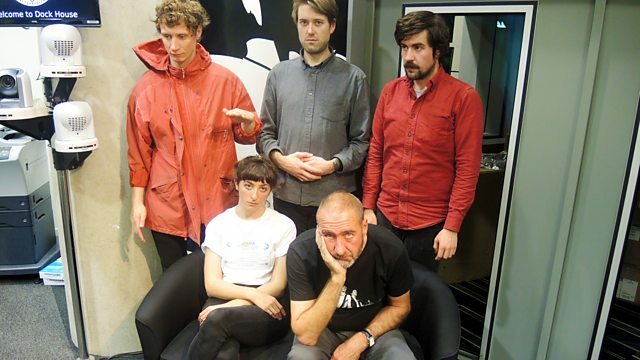 Monotony in tonight - remember Sauna Youth from last night well it's them but they've swapped instruments. It will be loud, it will be raucous, it will be amazing. Marc's been playing their tracks Back To the Castle and Wrong on loop. WHAT THE WORLD IS WAITING FOR. The Cellardyke Recording And Wassailing Society.